Kids today. No manners! 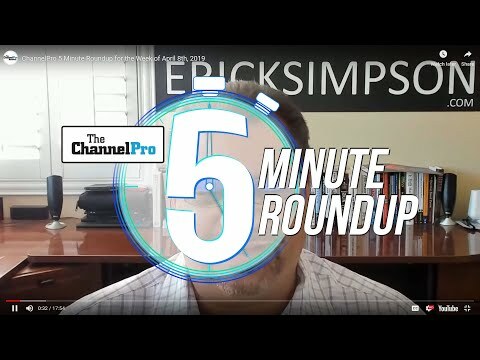 Sadly, the same often goes for channel pros too, as you’ll discover in the live interview Matt and Rich conduct with MSP and “personal branding” expert Lisa Shorr, who explains why the way you dress, act, and talk is a vital part of building a successful business. 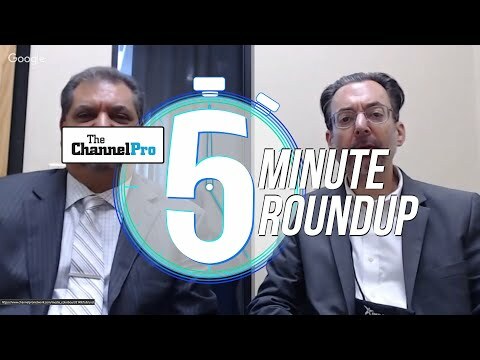 You’ll also learn all about the latest news from SonicWall, Kaseya, and D&H, not to mention ChannelPro’s newest “Vendors on the Vanguard” list, and hear some thoughts on wireless charging. So sit up straight, tuck in your shirt, and pay attention for a change. Matt's tech pick: 3-Coil Wireless charger : Wood Wireless Charger : Dual Wireless Charger : Lots more wireless chargers! : Source your own or go through a distributor to make $$$! 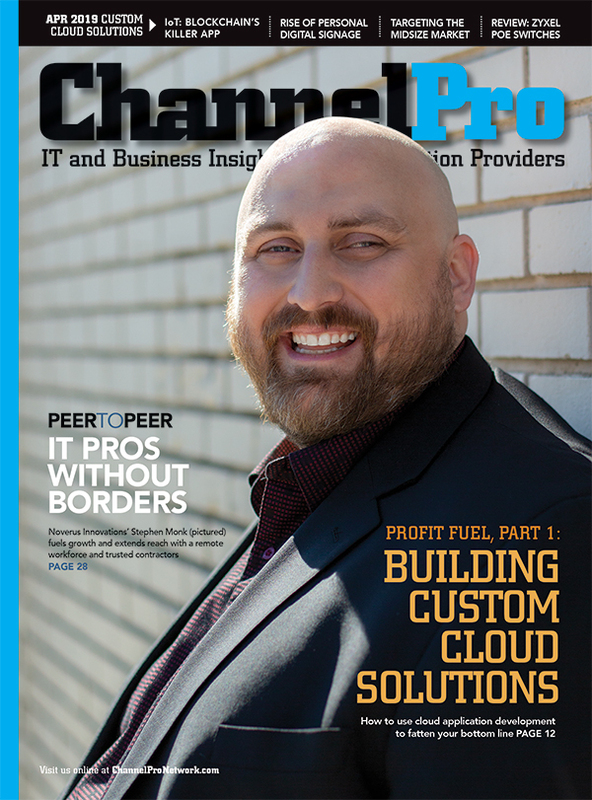 Scale your business easily by Outsourcing a Help Desk and NOC!